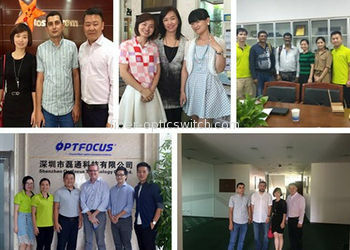 http://www.maoyt.com/test/fiber-opticswitch.com/contactus.htmlShenzhen Optfocus Technology Co.,Ltd was established in 2009, which is a High -tech manufacturer enterprise with 10 years’ experience in global sales and services. 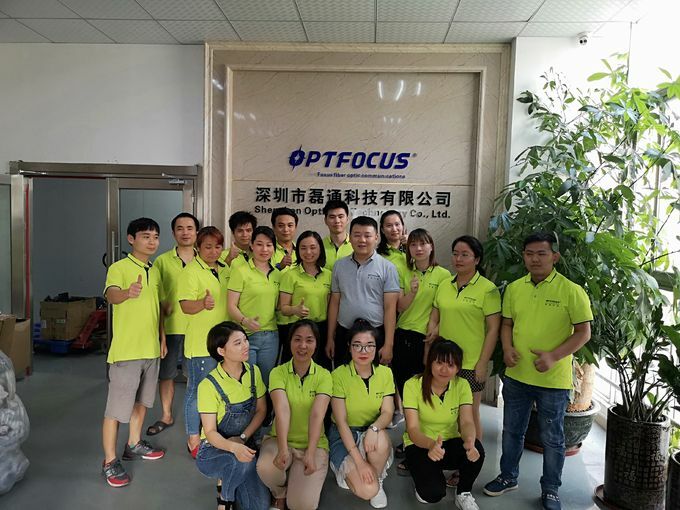 Our company focus on professional R & D, production and sales of xPON access equipments ，FTTH/FTTx solution and passive cabling system products. 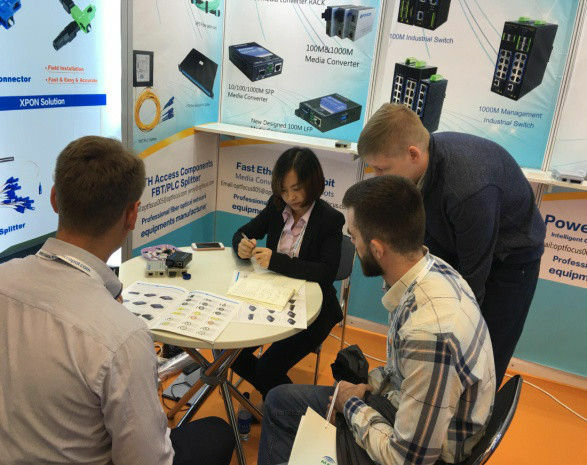 We also committed to provide Customized OEM & ODM services to Global communication distributors, Telecom Operators and System Integrator. 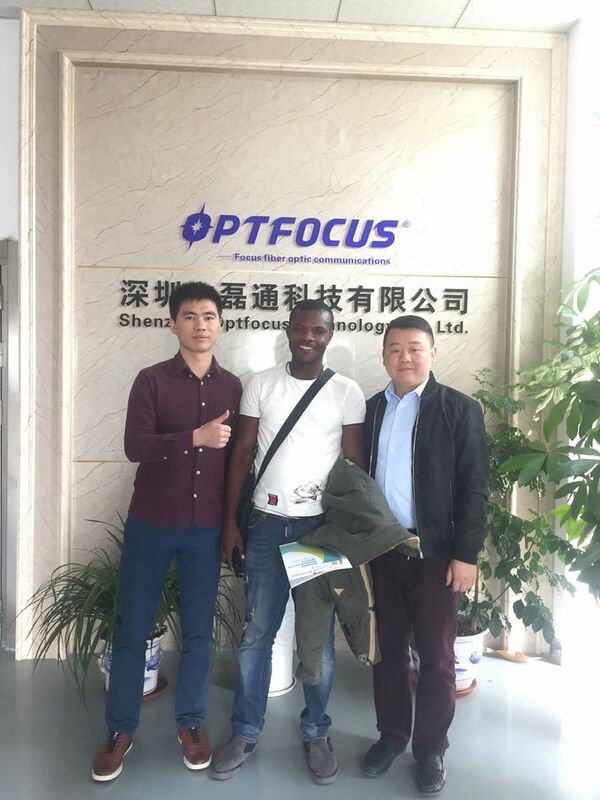 OPTFOCUS manufacturing center covering area around 2,500 M², and owning three production workshops, 9 production lines. 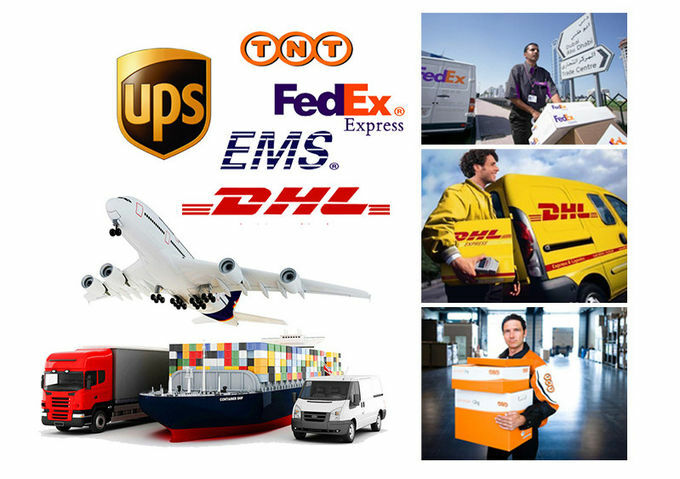 Our high quality products and outstanding service will help you win more market and customers. 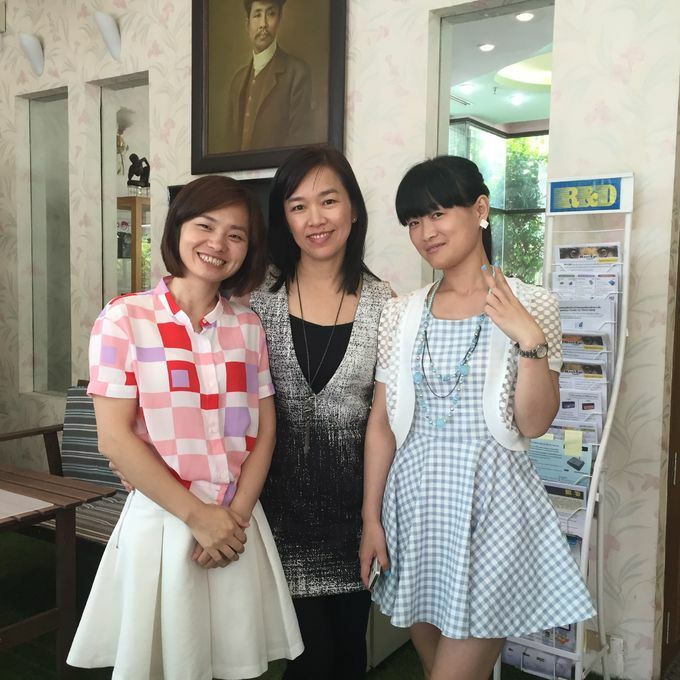 Join us to make Win-Win business,looking forward having cooperation with you! 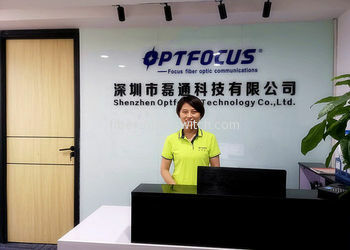 OPTFOCUS has two office center, The manufacturing center locates in Baoan Industrial area, and the marketing office center locates in Nanshan district of Shenzhen City. 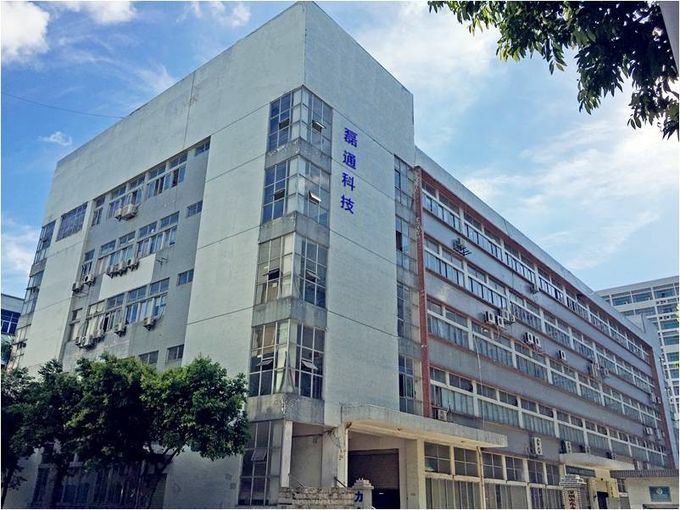 Manufacturing center’s land area around 2,000 M²,and it owns three production workshops. 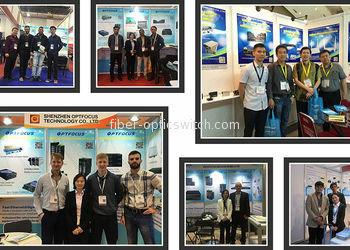 One workshop produce Fiber Optical Active Devices. 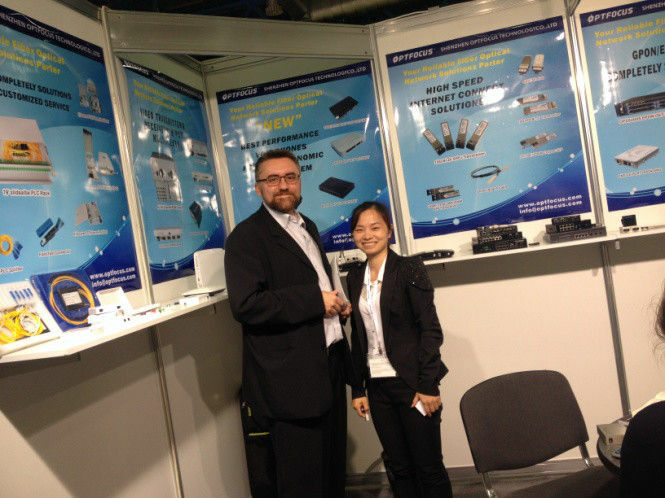 The other two workshops are specialized in producing Passive Components. 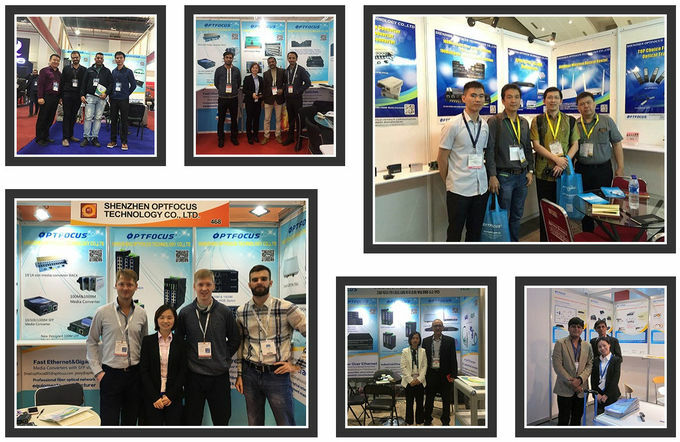 Our company have participated a lot of exhibitions all around the world every year. 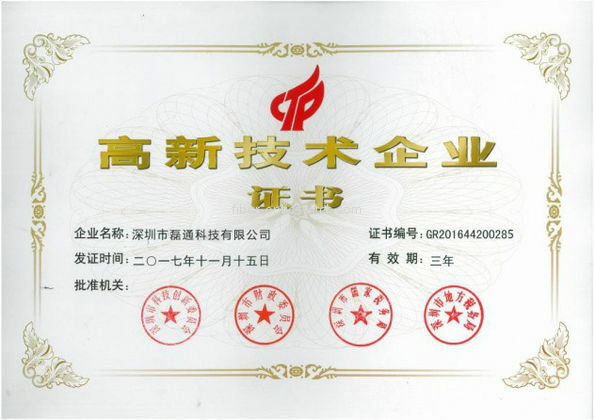 Our high quality products and outstanding service have won the domestic and foreigner customers. 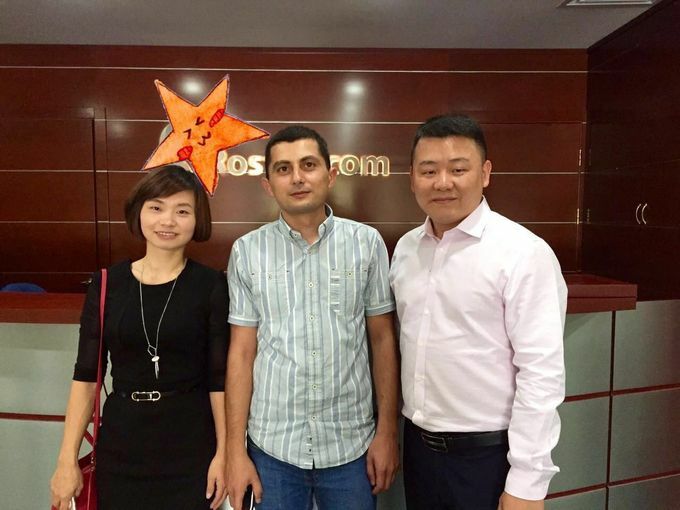 We warmly welcome both domestic and global customers visit us for further negotiation. 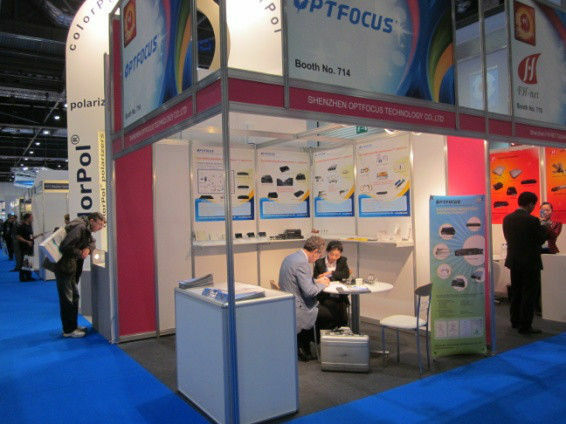 In 2009, OPTFOCUS established with the first meida converter production line. 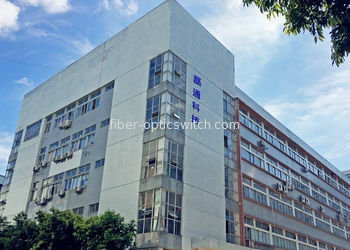 In 2010, OPTFOCUS develped switch to meet the cusotmers needs, annual capacity about 120000 units. 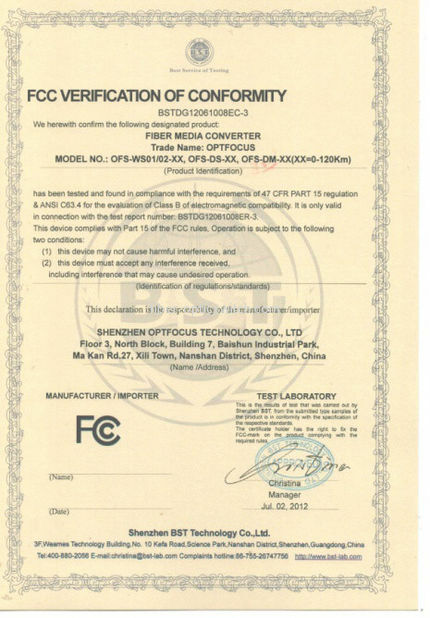 After 2 years later, we found the common swith is not enough for the market. In 2012, We explore POE siwtch and industry switch. The sales volume reached 20million units. 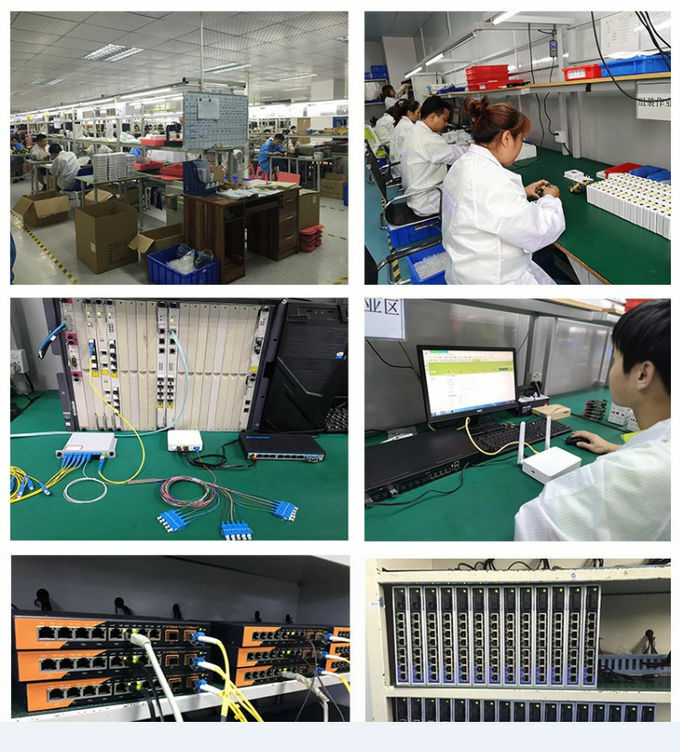 As the Splitter & fast connector proudction lines increacing, we relocated factory and focus on R&D expansion in the next three years development. 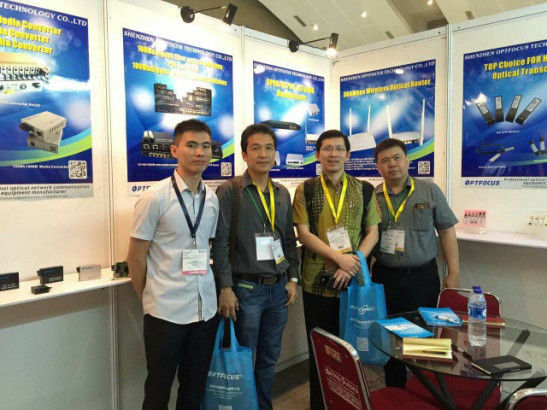 In 2017, we accessed to another new products PON serials, and increased indoor and out door cable and patch cord etc. products. 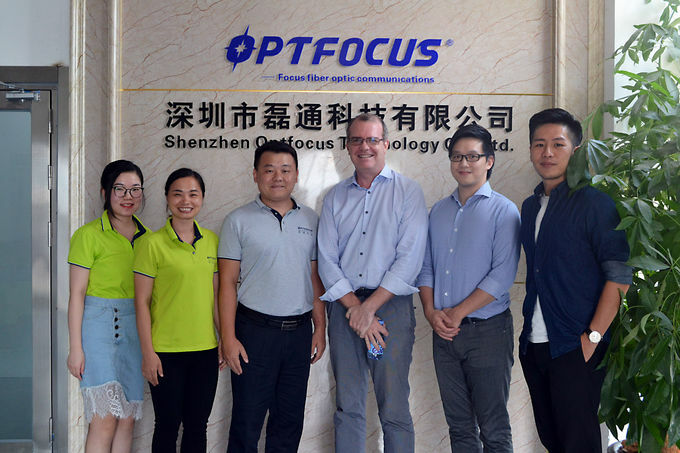 In 2018, we set up another new foreign sales office in Nanshan. 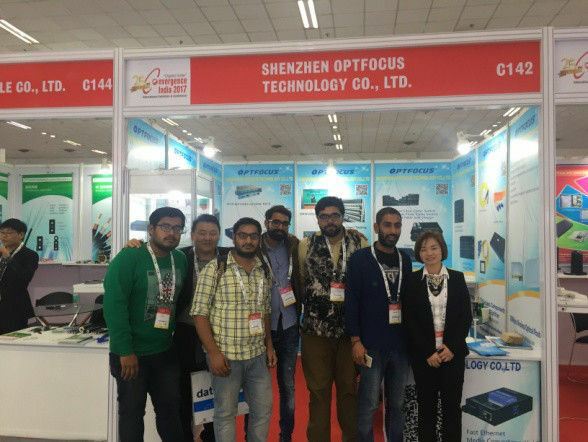 ·The Fiber Optical Innovative &production team, which has over 10 years experience worked in this filed. 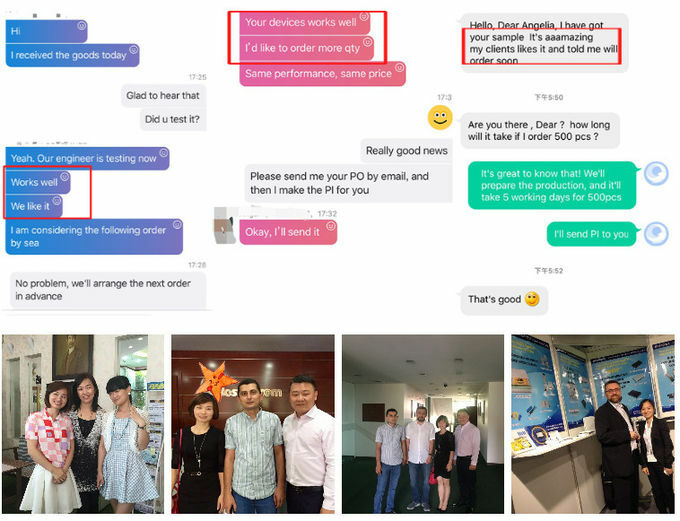 ·Our professional sales team win the reputation in home and abroad with the outstanding service and high quality products. 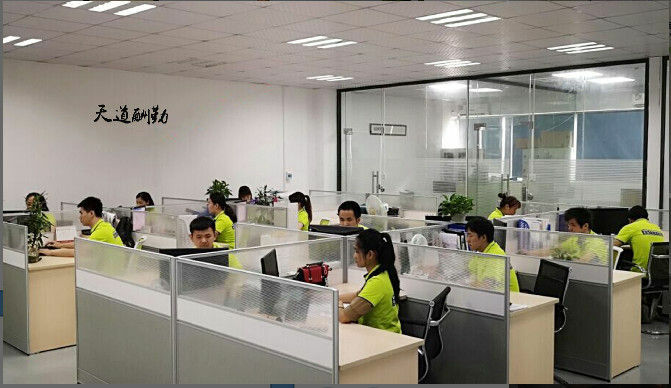 Customer Maintenance is the most imfortant part in our work. 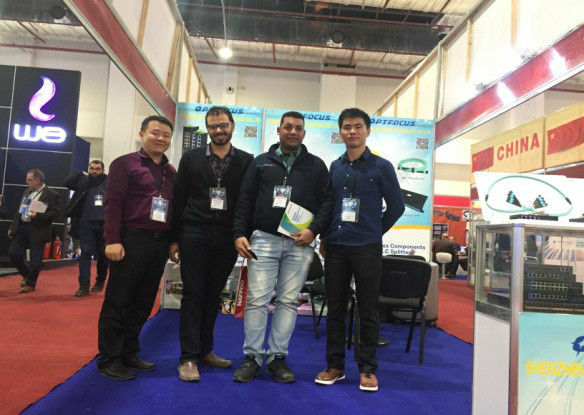 We always have a deep relationship with our customers, and also we have build a long term cooperation to get a win-win business with them. 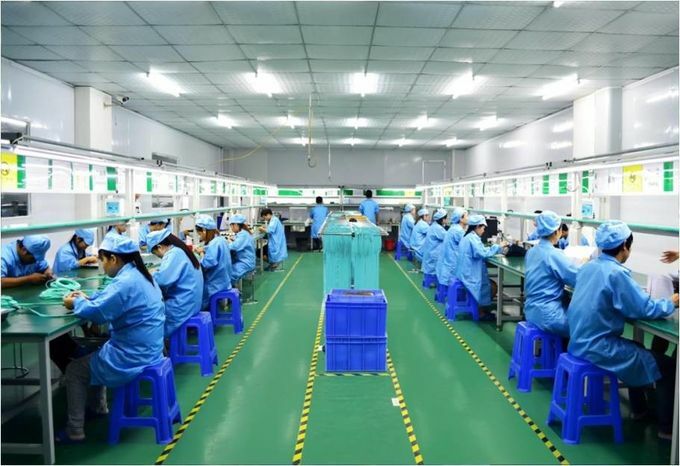 Moreover, some of our customers after compared with other suppliers, they came back to us again based on our highest quality products. 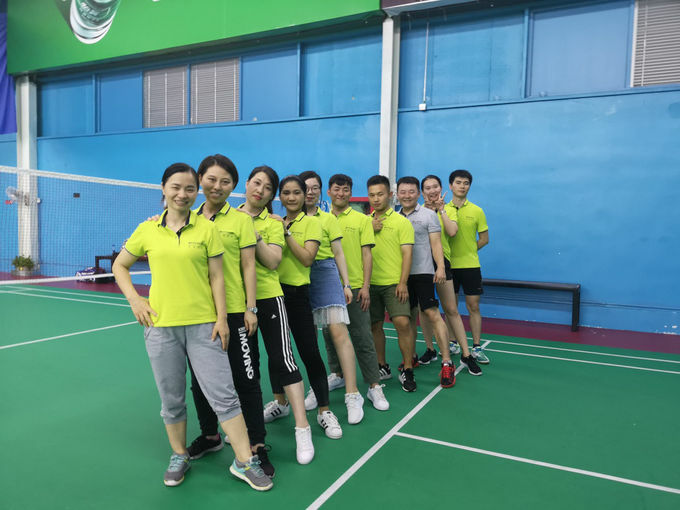 We are not only the business partner, but also becoming the best friend to each other, and we just like the member of the family. 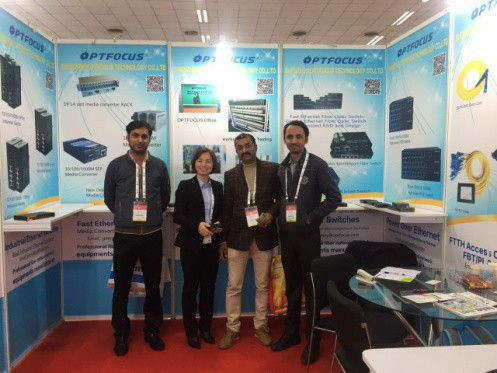 Our company produces various products within fiber optic active products and passive cabling system components, which contains more than 12 serials product. 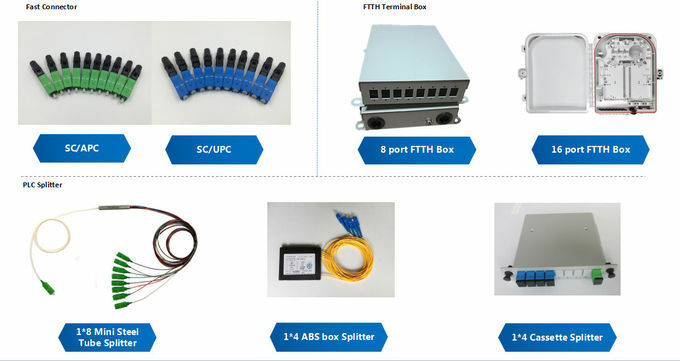 Such as the Media converter, Fiber Switch, POE Switch, Industrial Switch, SFP Transceiver, Patch cord, Fast connector, PLC Slitter, Terminal box, FTTH Terminal box etc. 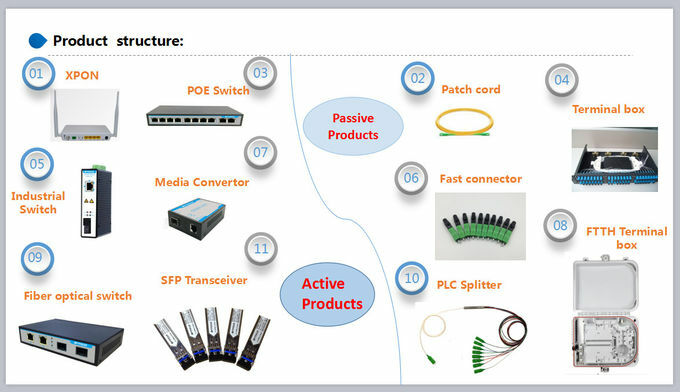 Each type of products has its own advantages: SFP compatible almost brand of switch, Media converter support LFP function, and supply OEM & OEM services etc.